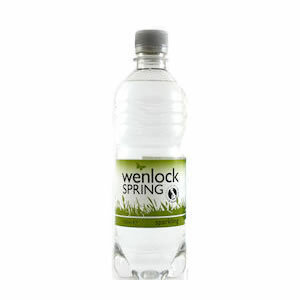 19 litre bottle of Wenlock Spring Water to fit our Water Coolers Wenlock Spring Gold award British Bottlers institute. 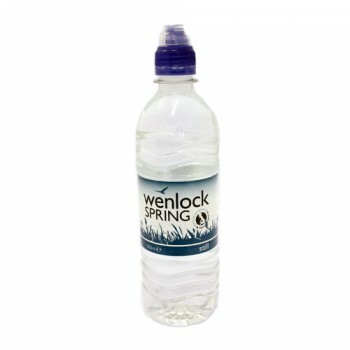 Purchases of 4 or more bottles are priced at £8.70 per bottle. 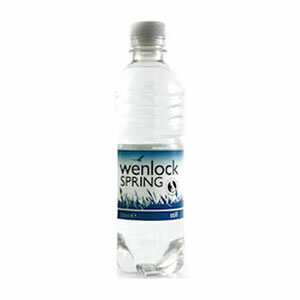 A 19 litre bottle of Wenlock Spring still water to fit our range of water coolers. Discount on 4 bottles ordered, so it makes sense to buy four or more. 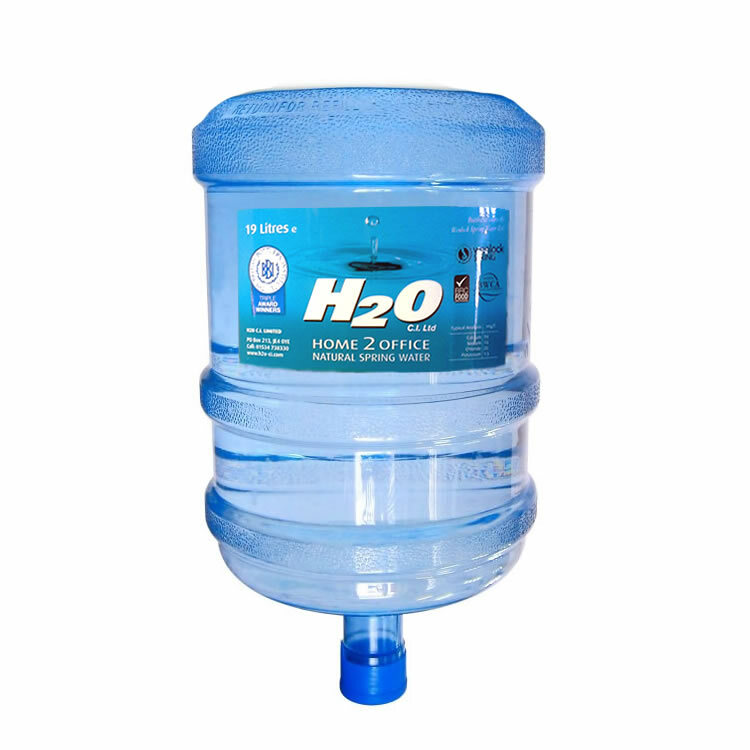 Please make sure that you have your empties available for us to collect as these are industrially cleaned, refilled and then re-delivered to customers. Recycling is at the heart of our service.